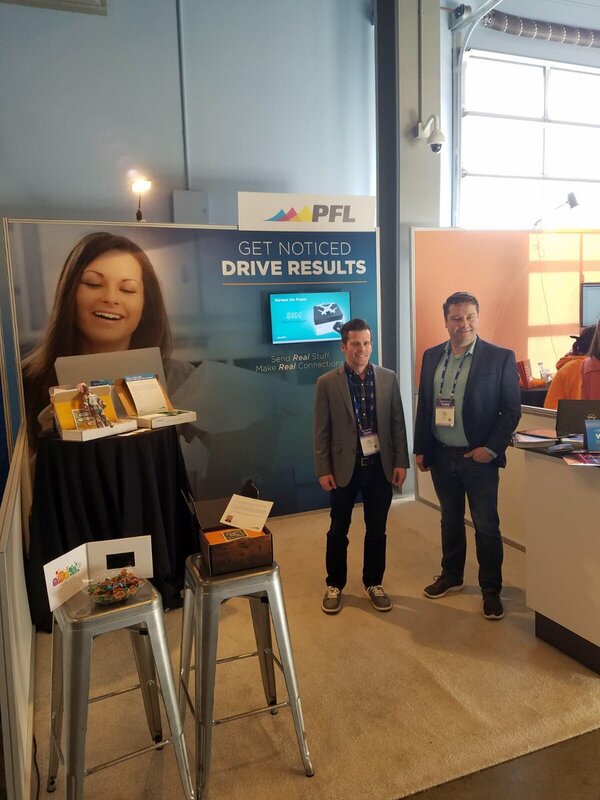 PFL is a marketing technology company that provides sales enablement and marketing automation solutions, as well as printing, mailing, and fulfillment services. We directly connect B2B and B2C organizations to cutting-edge solutions that accelerate productivity and drive business forward. Heading into PFL’s second year, Season 1 winner Nathan Schulte is motivated by new ESPN platform, fresh fighters and his love for fighting. The 2019 PFL roster is nearing completion. Some Brazilian names have been added to the 2019 season of the Professional Fighters League. The 2019 PFL roster is coming closer to completion. The PFL announced a multi-year partnership with Anheuser Busch In-Bev as the league's exclusive sponsor in the malt beverage category. The PFL recently unveiled the roster for its Women's Lightweight Division, the first women's 155-pound weight class in MMA. Ray Cooper III was one of the few bright spots for the Professional Fighters League during a lengthy PFL 10 card on Saturday in Washington, D.C.
Why Nudge.ai? Reach out to the decision makers at PFL with a personalized email - let them know that you found their recent news mention interesting. Nudge.ai’s relationship intelligence platform can help you find the right executive to reach out to at PFL, such as Daniel Gaugler, Cmo, or Andrew Field, Ceo. Then get in touch and start a conversation. Executives can be difficult to reach, but every company has connectors who bring together people and ideas. At PFL, people like Daniel Gaugler, and Andrew Field are likely connectors. That’s a lid on #TOPOSummit 2019! Thanks again to @topohq for putting on a great event - see everyone back next year! 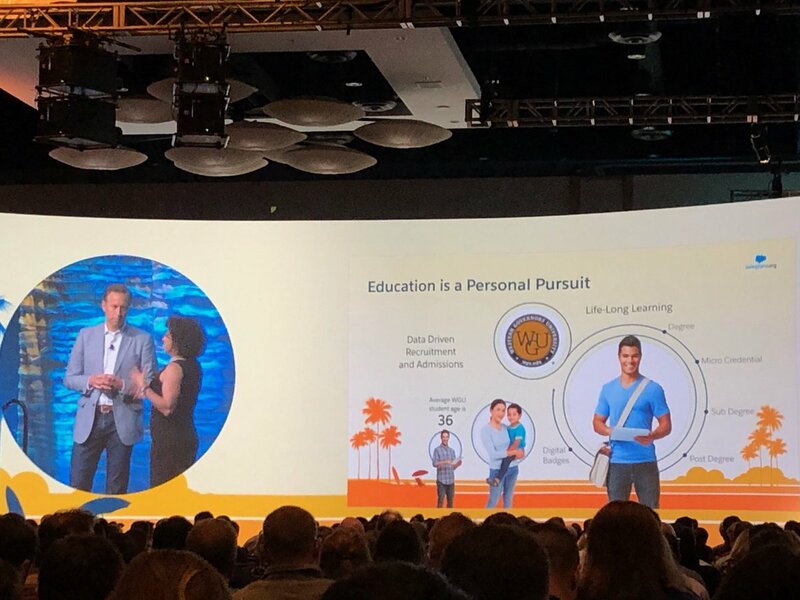 PFL's customer, @wgu , took the stage at #HESummit19 keynote talking about their student obsessed model -- all begins with the admissions experience. 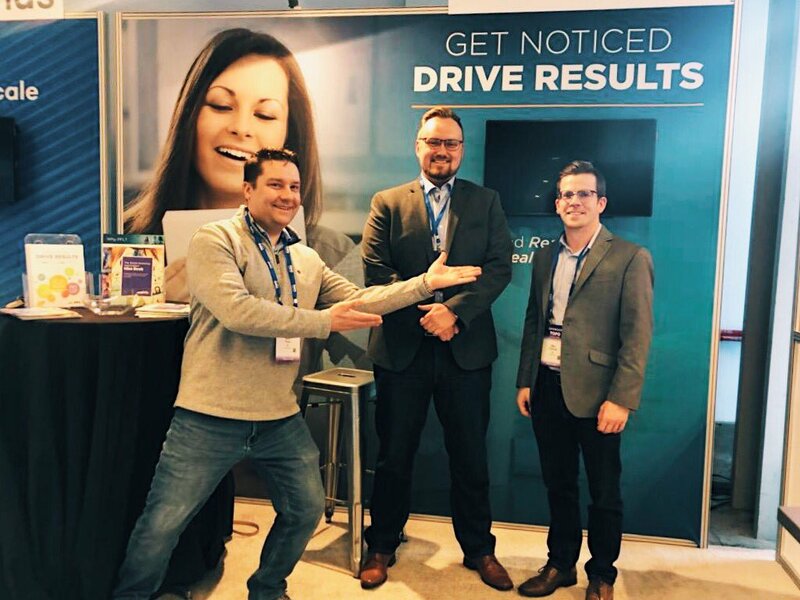 We’re here having fun - as usual - at the #HigherEdSummit 2019! Don’t be a stranger, come join us on the floor. When PFL is mentioned in the news, Nudge.ai often sees topics like Education, and Gold. If your conversation focuses on these topics, you’ll probably get PFL’s attention. When PFL is mentioned in the news, companies such as Instagram, Pagegroup, and Twitter are often also mentioned. These companies can serve as customer examples. Employees who are often in the news are usually open to starting conversations or exploring ideas. Nudge.ai's sales AI saw Daniel Gaugler, Marne Reed, and Daniel Gaugler from PFL recently mentioned in the news. Direct mail is back. Consider these 10 tips for ideas to integrate this old school tactic into your modern marketing strategy. Who in your network can introduce you to PFL? Nudge.ai finds the best pathway to reach contacts at this company.